Egypt has declared three days of national mourning in the wake of the terrorist attack that took place on Friday, claiming over 200 lives and wounded scores of worshippers. Expressing deepest condolences to the families and friends of those affected in this attack, India stated that this incident is another stark reminder of the need to develop a global strategy to fight this menace of terrorism. 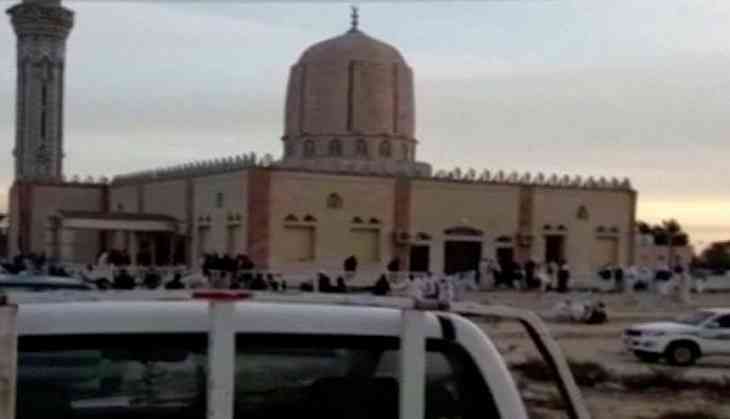 Al Azhar, Sunni Islam's leading centre of learning, has condemned the attack on the mosque. No group has so far claimed responsibility for the attack. READ NEXT >> Is Miley Cyrus really pregnant?